Kate Land, MD, chief of Patient Education for Kaiser Permanente's Napa-Solano area, writes useful and helpful blog posts answering parents' most common questions about raising children. 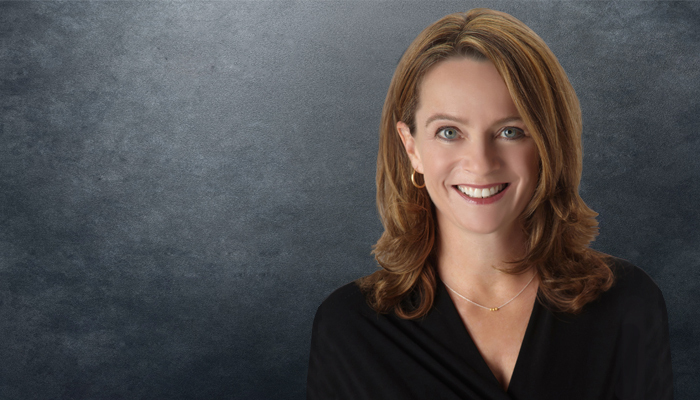 Several years ago, Kate Land, MD, a pediatrician with The Permanente Medical Group (TPMG), wanted to change the way parents get their health information online. And Dr. Land, working with a team of TPMG pediatricians and regional Health Education staff, with the support of senior leadership, did exactly that. Last summer, they launched TPMG’s Thriving Families blog, a place that provides the latest on health care, parenting, and prevention straight from pediatricians practicing Permanente Medicine. “I see the mission of this blog to support parents along their journey of raising children by answering their most common questions and helping them navigate medical information and news. And I want to do that in a supportive tone by telling stories from my own experiences as a doctor and parent,” she says. 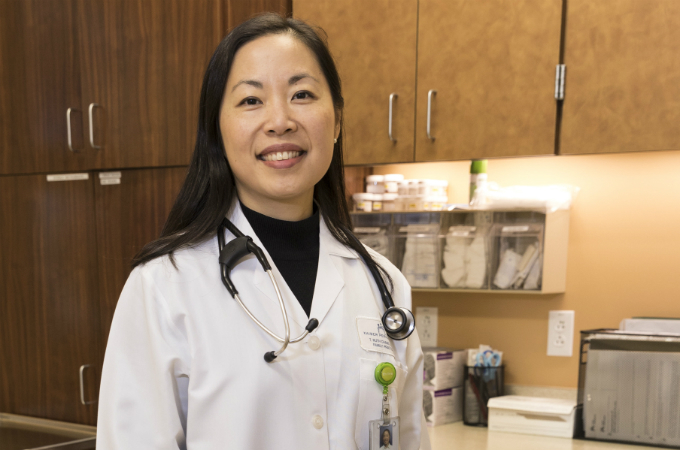 As a parent of 3 children, chief of Patient Education for Kaiser Permanente’s Napa-Solano area, and a TPMG pediatrician for the last 18 years, Dr. Land says she has a list of health topics to cover that’s a mile long. “Many articles for the blog come out of my own family stories, but also out of an interaction with parents and children I see in my medical practice,” she says. Another major part of the blog is aimed at interpreting current events in the world — specifically as they pertain to children. The pediatric blog team had several opportunities in the past year to respond quickly to news events, such as the region’s wildfires, offering tips on how parents can talk to kids about scary situations in the world around them. They also published a story on childhood vaccinations that responded to a 10-year study put out by the medical journal JAMA Pediatrics. “I try to write these articles to offer guidance and support, and with my own personal lens of being a mom. I think that makes it more relatable,” says Dr. Land. Every article on the blog is peer-reviewed by TPMG pediatricians and specialists before it is published. The reception from parents reading the blog has been overwhelmingly positive and the number of subscribers has grown steadily. Visit the Thriving Families blog to subscribe to get regular updates, and check out these fun and informational summertime stories. Connect with Dr. Land on Twitter at @KPkiddoc. Anna Fidler is a staff writer with Kaiser Permanente Northern California Communications. This story is reprinted from the Look insideKP Northern California site.